One of the things my husband and I like to do is talk about our future. Don’t most married couples do that? For example, one thing we’ve always said is when my husband retires, we are going to sell our house, get an RV and travel the United States. Right now, we don’t travel a lot due to the kids crazy sports schedules, but believe me, I have a travel bucket list ready! Do you? If someone were to ask you what your dream vacation was, what would you say? For me, my dream vacation is not some exotic, foreign country. 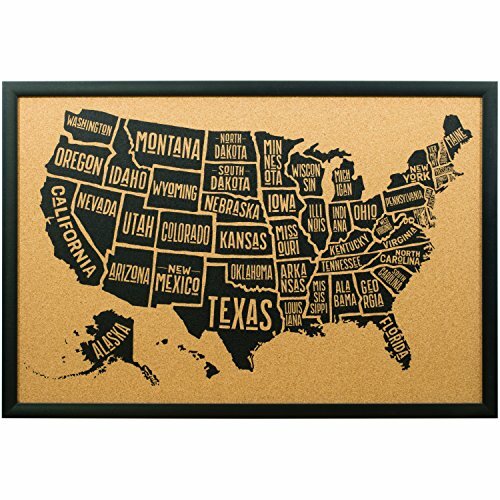 While it would be nice, I really, really want to see all 50 states. 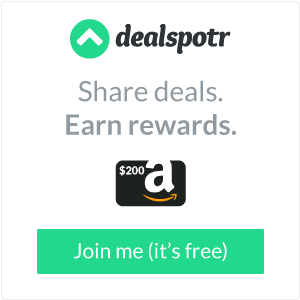 I want to see all the hot spots; all the must see places in my own country. That’s not to say I wouldn’t be thrilled with a vacation to Iceland or something! 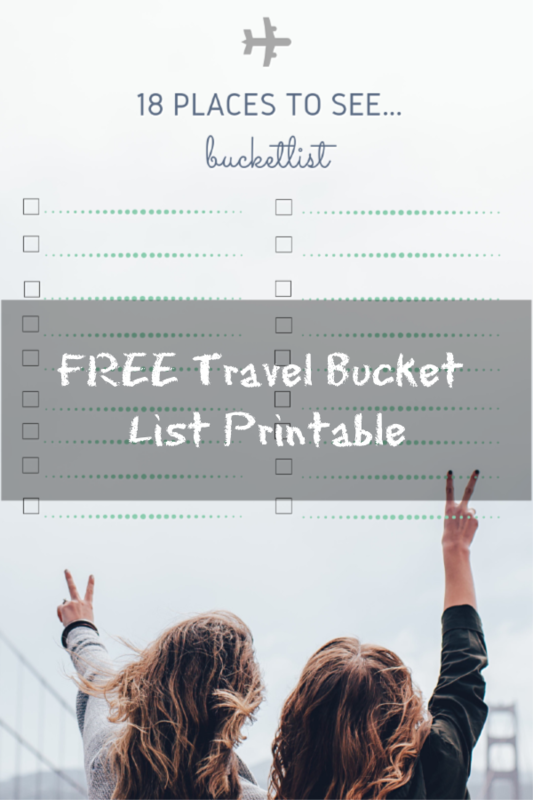 Print your Travel Bucket List FREE Printable HERE! The nice thing about this FREE Travel Bucket List printable is that you and your husband can sit down and fill it out together. If you really wanted to make it fun, each of you fill out your own sheet, have your kids fill one out and compare lists. Do you have similar tastes in vacations? I know my list will be filled with places in the United States, whereas my husbands would be filled with countries all over the world. As for the kids, I am sure their’s would be filled all the locations their YouTubers have their videos! Like I’ve said before, I prefer to travel within the United States. I want to see all of this country we live in. One of my favorite vacations was when my husband and I took our kids to Arkansas to visit Crater of Diamond State Park. It was the one vacation that, as we were driving home, the kids asked if we could go back again the following year. If you haven’t been there…GO! It’s a 37 acre park where you can dig for diamonds! Whatever you find, you can keep! The kids (and us parents too) had a blast! Please leave me a comment telling me about YOUR favorite vacation ever! 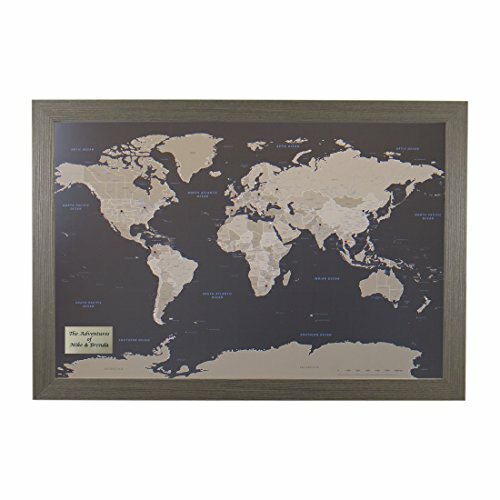 I’d love to see where you all have gone and maybe add another place or two to my list!